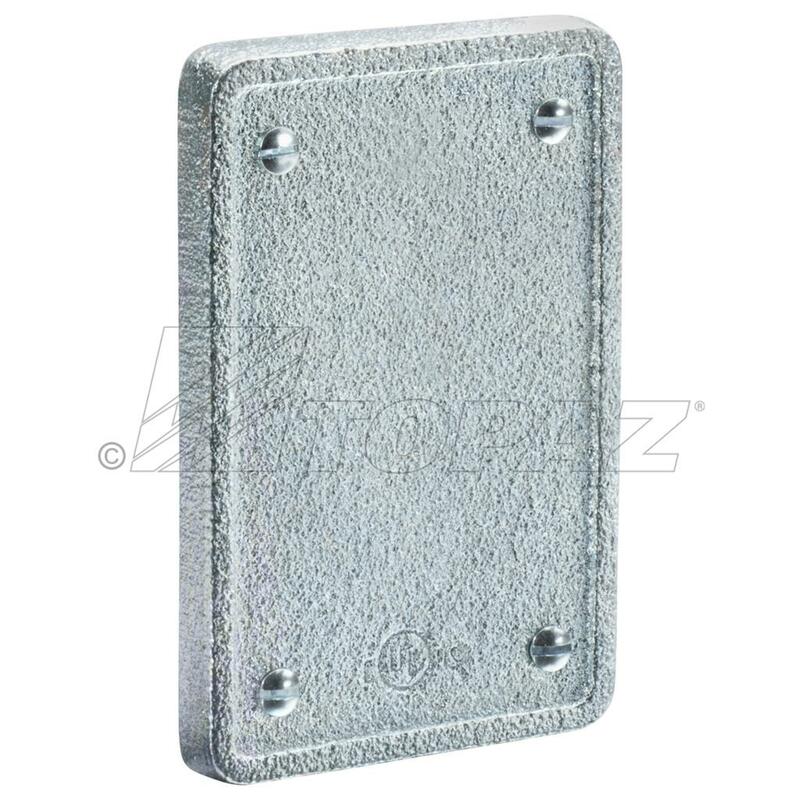 FSBCMHDG – blank FS & FD cast device box cover is made of malleable iron and hot dip galvanized. Each cover is assembled with captive screws to insure a tight fit and is raintight if used with FSFDCG box, but can be used with all Topaz FS and FD series boxes. UL listed and RoHS compliant.